In this SpyOff VPN review, our editor covers the most important aspects that users look at before signing up for a VPN service. You will learn why SpyOff earns its spot among the best providers available. Some of the most important points covered in this review are SpyOff VPN pricing, features, servers, privacy, software setup and customer service. Furthermore, you can quickly identify what are SpyOff pros and cons, so that you can easily make a decision when choosing the best VPN service for your requirements. The SpyOff VPN service based in Republic of San Marino. It has more than 14,000 IPs and 395 servers in 21 countries globally. SpyOff is compatible with Windows desktop and mobile, Mac, iOS and Android. It provides good customer support via ticket during the office hours. Furthermore, SpyOff VPN 256-bit SSL encryption provides a full focus on customers’ online privacy, it offers anonymous internet browsing, unblock sites and services, and privacy while torrenting. 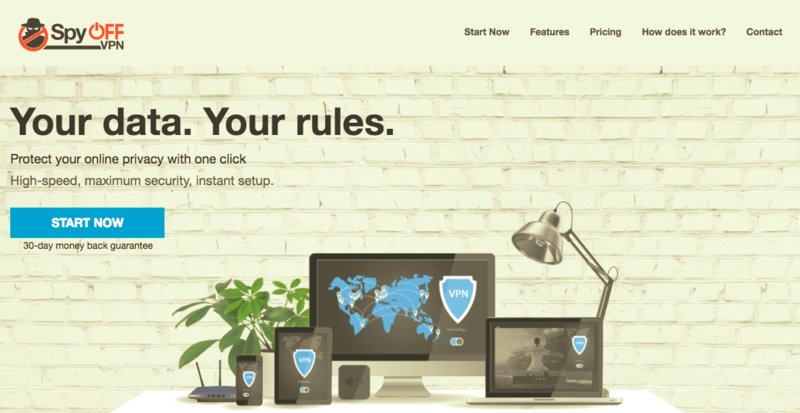 SpyOff VPN provides many great privacy-related features. Some of the features that SpyOff offer include highspeed VPN, multiple logins, unlimited servers switch, 256-bit SSL encryption, and no logging policy. Furthermore, it uses most modern security protocols like OpenVPN, L2TP and PPTP. Moreover, it offers some other very outstanding features as a kill switch, an auto-reconnect, DNS leak protection and compatibility with VPN routers. Kill switch feature makes sure prevent your internet connection from accidental exposure. Auto-reconnect feature ensures that in case of the internet connection interruption, it automatically establish it back. The Domain Name System (DNS) protection is meant to protect your identity and activities online in case DNS servers send unencrypted queries outside of a secure VPN tunnel. SpyOff VPN offers an impressive amount of servers around the globe. It currently has over 14,000 IPs and 395 server locations in 21 countries globally. Some countries with the most of SpyOff servers are Germany, England, Netherlands, France and the United States. A full list of SpyOff VPN server locations you can find here. SpyOff lets you surf internet completely incognito since it doesn’t log any of your online activity. Furthermore, it provides OpenVPN, L2TP and PPTP and 256-bit SSL encryption. Therefore, it is letting you share files, access your bank account, shop online without worrying to get hacked. SpyOff offers an easy to use and set up software for Windows desktop and mobile, Mac, iOS and Android. You can find all the installation files on its website. The installation process of the SpyOff VPN software is simple. However, if you experience any problems, either you can contact customer support via ticket during the office hours or you can also access guides and tutorials online. Once you have signed up and installed SpyOff VPN software on your device, you can sign in, and you’re ready to start using the software. This is one of the SpyOff VPN features that most of the people appreciate the most in case they have to make use of it. 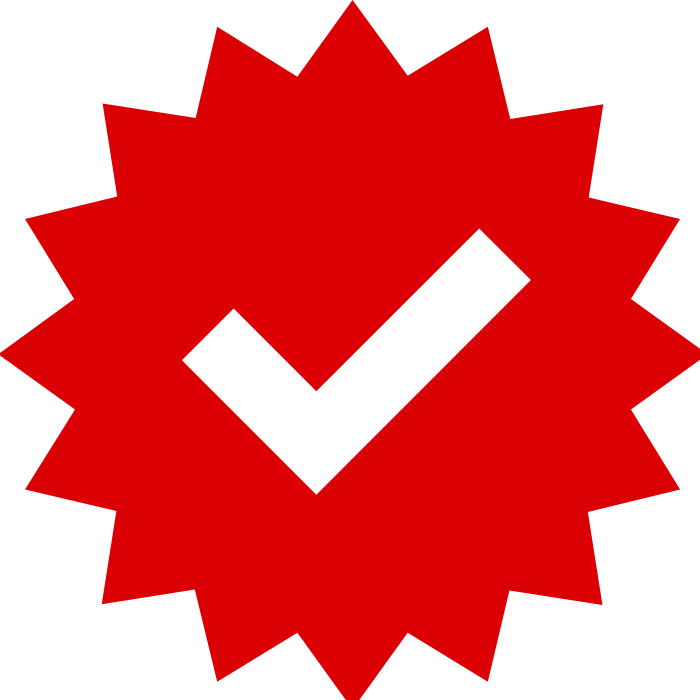 And SpyOff is great by providing good customer service and technical support. Not only SpyOff VPN offer a wide variety of setup guides for all devices including Windows desktop and mobile, Mac, iOS and Android, but also they provide ticket during the office hours. SpyOff VPN is perfect all in one security tool offering easy to use VPN software. It offers superb features like highspeed VPN, multiple logins, unlimited servers switch, 256-bit SSL encryption, and no logging policy. Moreover, it offers good support over ticket during the office hours. In all areas, SpyOff shows professionalism and truly exceptional 256-bit SSL encryption with incredible speed performance on all devices available. Based on the tests performed during the review process, we found that during the sign up process it requires to fill in personally identifiable information. Furthermore, it accepts only major credit cards, PayPal and BitPay. But apart from that there weren’t any major problems with the service. Therefore, SpyOff VPN can indeed be called as one of the top VPN services available and is in the list of 10 best VPNs today. If you liked this SpyOff VPN review and you are interested to find out more about other VPN brands then you may want also reading ExpressVPN review.